Manny Pacquiao has back peddled on a statement earlier this week posted on his official Instagram account. Earlier in the week Pacquiao had threatened to sue Bob Arum and Top Rank and ‘other parties’ for alleged non-payment of his US TV rights for his last fight against Lucas Matthysse. Perhaps judging by the above there is still hope that Pacquiao will finish his boxing career with Arum and Top Rank after all. 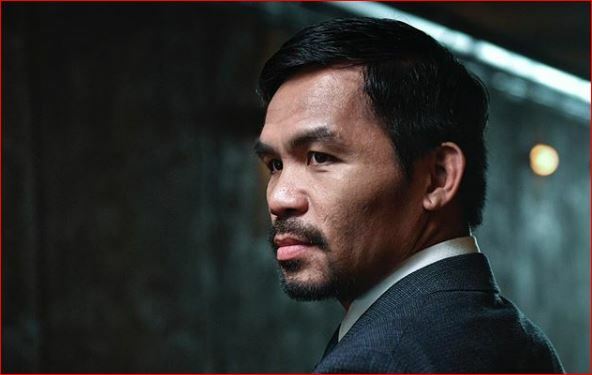 Pacquiao’s last fight in the US was shown on ESPN and currently Pacquiao is in negotiations with a number of people regarding a new promotional deal and his next bout. Leading names so far are Amir Khan, Kell Brook and Mikey Garcia. Pacquiao is due to return to the boxing ring this December and wants three more fights in total before calling it a day on his professional boxing career.